Is Social Media Making Us Honest? Two weeks ago Brian Williams was the 23rd most trusted person in the country and NBC Nightly News was drawing in 9.3 million viewers a night. That has all drastically changed since it was unveiled that Williams lied about his role in a 2003 helicopter incident in Iraq. Williams’ has since been suspended for six months without pay. Would this have gone unnoticed if the video hadn’t been posed to Facebook? After the scandal broke it quickly came to light that this was not the first time Williams’ had exaggerated and/or altered his account of the event. However, this time it was posted to social media and was provided a platform for the truth to come out. This begs the question, is social media making us more accountable? Stuff for the Sake of Stuff? Social media is holding people accountable. It is sad that Brian Williams has lost trust with the nation. But social media isn’t trustworthy either. Great point. Social media allows everyone to have and voice an opinion. It also makes everything sharable. It’s amazing how fast memes are shared. This allows folks to fact check items quickly in the past. Williams has been telling this story for years, but it may have missed those involved. Social media also has a way of spreding false rumors. How many times has a celebrity been names as deceased but it did not actually happen? It’s a slippery slode in both directions. Hi Lauren, you make some great points about social media and accountability. Social media has the wonderful ability for everyone to have a voice. The sound of many tweets ends up making so much noise, that they have to be heard. Now that the media no longer controls the message, these stories come to light. Just look at Bill Cosby. Despite a number of accusations, and even a court case, it wasn’t until it went viral that the uproar occurred. You make a valid point. 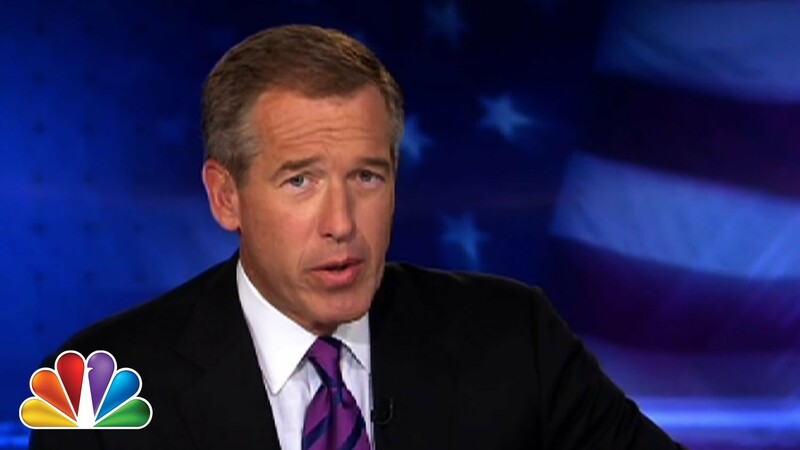 When the events went down in accordance with Brian Williams, social media was just beginning, or rather just an idea. Now, how often do we see events being debunked by social media? When it comes to Facebook, we often see people posting chain statuses only for friends to comment “this isn’t true.” We read stories about Price Harry and Emma Watson, only to find out that isn’t true. I do believe that if Facebook was around in 2003 if would have brought some awareness to the story Brian Williams fabricated.